Tighter belts need tighter relationships – that has been one of the key messages of scientific research in the past year or so. The government even stumped up some cash for collaboration between industry and academia, and people from both sides appeared in a Purse String Theory video to propose how to spend it. 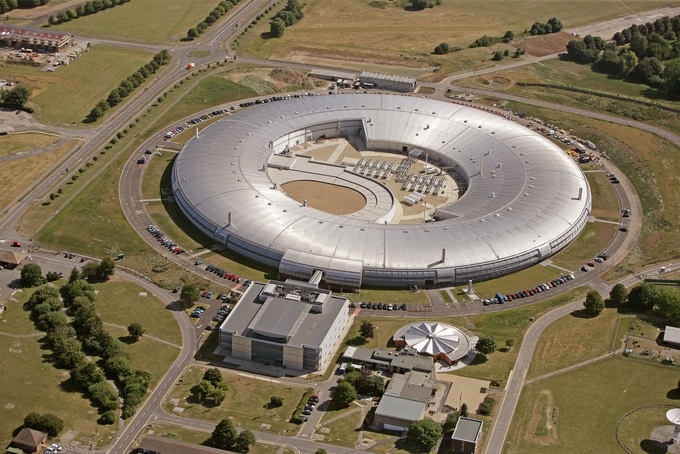 You can’t get a more perfect centre of scientific collaboration than the Diamond Light Source synchrotron in Oxfordshire, the £483m electron racetrack used by researchers from almost every field. Diamond is also where I recently met Claire Pizzey. As one of the facility’s industrial liaison scientists, Pizzey is certainly on-message with the perceived need for greater collaboration between industry and academic scientists. And Diamond is the place to do it – GSK and Rolls Royce are heavy users of the facility. When Pizzey acknowledged the stalemate over science funding, I asked her: will it lead academics into more collaborations with industry for money? Pizzey explained that industrial scientists are very similar to academic ones. “They just want to know why,” she said, adding: “They have slightly different motivations.” Scientists from industry, she noted, may have a tighter schedule than their academic partners. In many ways, Diamond seems to be the perfect place to break down the traditional silos – both between science and industry and even within science itself. Since the synchrotron’s beamlines can be used to study almost anything from protein structures to aircraft parts, its cafes and lobbies can host chance encounters for researchers who wouldn’t usually meet. 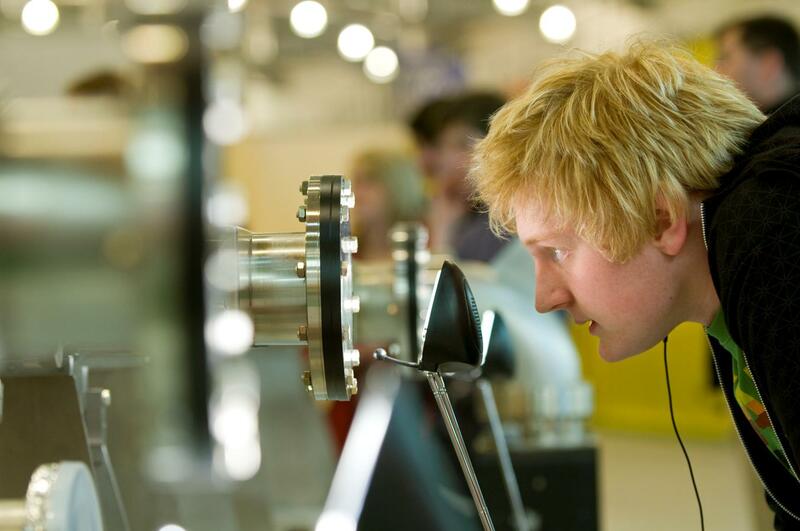 Looking for a partner from industry at the synchrotron?